1 Users Seeking Immediate Solutions Will Continue To Increase. Users Seeking Immediate Solutions Will Continue To Increase. It’s inevitable. As technology gets faster and more information is available at the swipe of a finger, customers are demanding immediate answers and solutions that meet their growing appetite for ‘instant’ satisfaction. For more information, look at what Google calls Micro Moment. 1. 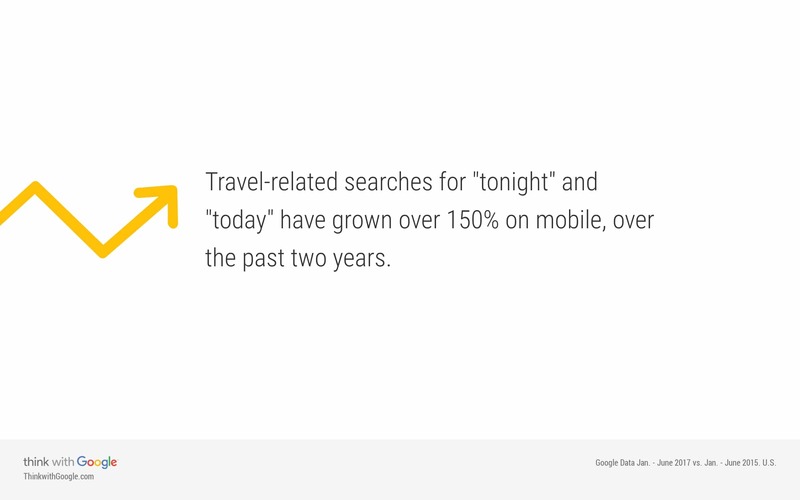 Travel-related searches for ‘tonight’ and ‘today’ have grown over 150% on mobile, over the past 2 years. On the same trend, people are searching for businesses that are ‘open now’ at an ever increasing rate as well. 2. 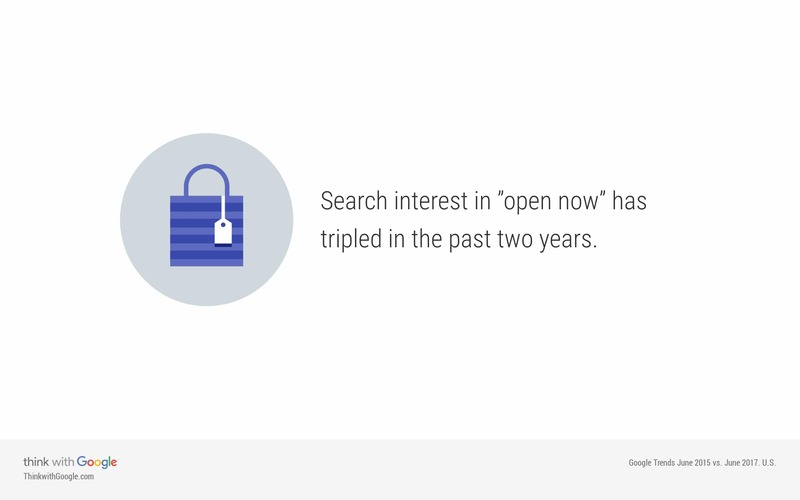 Search interest in ‘open now’ has tripled in the past two years. These statistics indicate a trend in customer behaviour that demands to get solutions as soon as possible, and is not limited to restaurants or local stores. This doesn’t necessarily mean that businesses need to be open 24/7 — more importantly, it’s necessary to be available at the right moments. If not taken seriously — as noted below — a large portion of your customers could easily be swayed towards your competitor. 3. 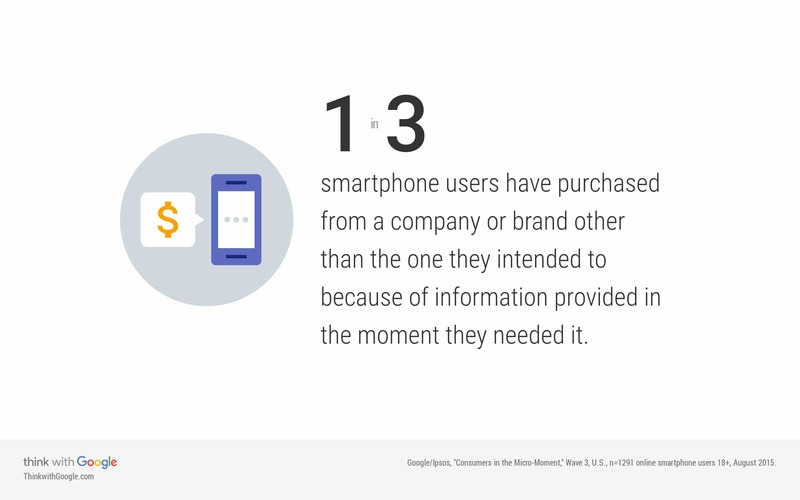 1 in 3 smartphone users have purchased from a company or brand other than the one they intended to because of information provided at the moment they needed it. By the way, your website speed matters too. 4. In fact, 53% of visits are abandoned if a mobile site takes longer than three seconds to load… We’ve actually seen that for every one-second delay in site load time, conversions fall by 12%. The trend towards mobile has also lead to mobile conversion rates increasing by 10%,and the length of mobile sessions shrinking by 5% in Q1 2016 compared to Q4 2015. 5. 40% of U.S. travel site visits are now coming from mobile. 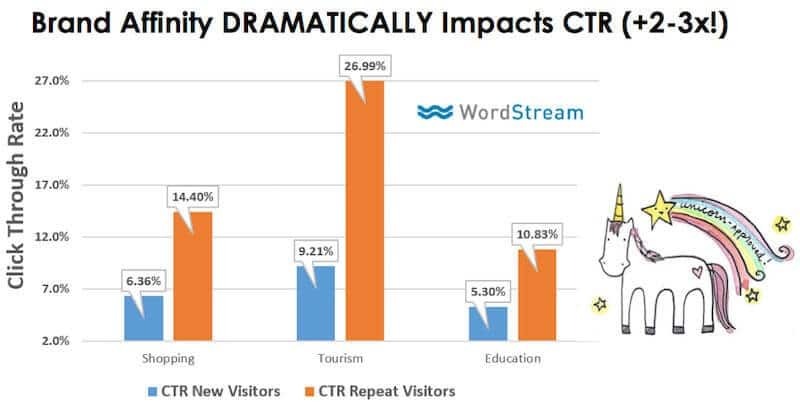 … The length of those sessions has shrunk by 5%… Yet conversion rates have grown nearly 10% on mobile travel sites. While Google concluded that more people are finding what they need in shorter sessions and that 1 in 3 customers will switch to a competitor based on point 3, we would argue that people are definitely not as patient as they used to be. This means you need to design your mobile website for customers to reach what they want in the shortest time frame possible. Are you finding it increasingly difficult to know which brands or products to trust? If yes, then you’re not alone. More and more consumers are demanding more transparency and honesty from businesses. Even Amazon extended its Transparency Program to encourages third parties to be transparent about their products regarding the manufacturing locations, materials, and ingredients when applicable. 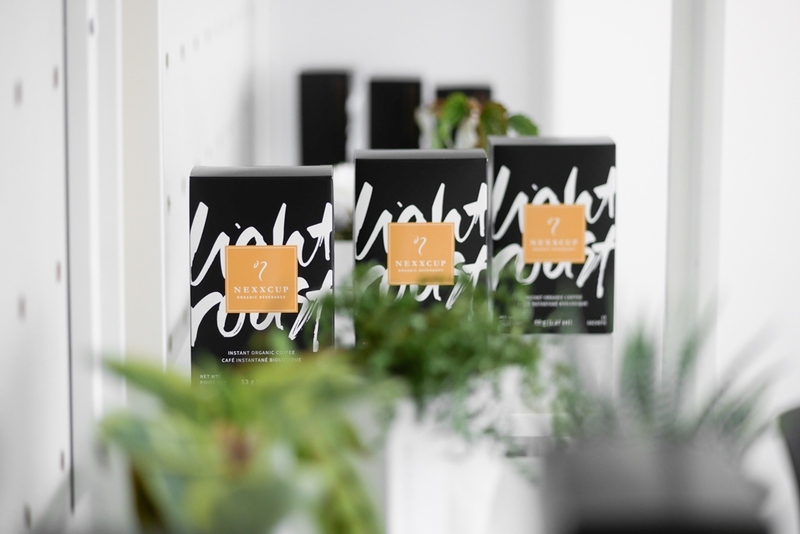 According to Nielsen, consumer demand for transparency has taken a hold in non-food categories, including vitamins and personal care products. 6. Sales of organic vitamins and supplements have grown 25% from last year. Sales of personal care products that don’t contain artificial fragrances and have a natural claim have grown 16% from last year. At the same time, non-accurate or misleading product information is more likely to backfire on your business. 7. Businesses risk losing as many as 22% of customers when just one negative article is found by users considering buying their product. If three negative articles pop up in a search query, the potential for lost customers increased to 59.2%. Have four or more negative articles about your company or product appearing in Google search results? You’re likely to lose 70% of potential customers. There’s no doubt that mobile is the most important platform to focus on today. This is emphasized further by some of the most showcasing recent stats on the mobile market. 8. Mobile will be the main driver of digital’s growth in 2017, accounting for over 70% of digital and more than one-quarter of total media outlays. Growth will remain in double digits through the end of the forecast with mobile ad spending expected to surpass TV in 2019. 9. U.S. consumers now spend 5 hours per day on mobile devices. Most importantly to note — as mobile becomes the mainstream for browsing, the purchasing behavior also changes. 10. Smartphone users are 50% more likely to expect to purchase something immediately while using their smartphone compared to a year ago. This customer behaviour is not solely limited to the younger generations. We would argue that it’s phenomenon which spans all generations. The following statistic provided by Nielsen shows that the time spent on mobile has continually increased, especially in the case of Generation X and Baby Boomers. 11. 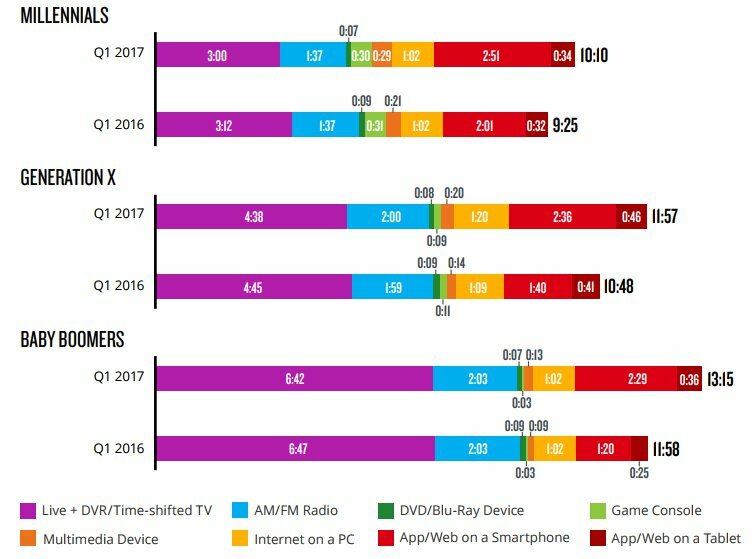 Daily time spent on mobile increased across generations — Millennials increased by 51 minutes, Gen X increased by 56 minutes, and Baby Boomers by 69 minutes. The way we advertise through mobile is also changing. Specifically driven by Facebook, Instagram, and Snapchat, we can tap into more engaging and richer experiences through mobile. Is your audience on Facebook Messenger? Facebook’s new messages objectives ads arrived in September this year. Messenger might be getting more intriguing for advertisers in 2018 thanks to Facebook’s Messenger bot ‘M’ — the AI assistant. ‘M’ was created to augment your chat conversations with suggestions, and could eventually expand into working with third party services such as restaurants, movie tickets, local services, and more. This has lots of potential for ads to be directed at users in a non-abrupt manner, and closer to when the user would be making a purchasing decision. Facebook also owns WhatsApp platform, so expect some ad-focused changes there as well. TechCrunch has discovered a code in Facebook’s ad manager that lets businesses buy ads with the call to action “Send WhatsApp Message” back in September, which means they’ve started testing. Along with its richer content, video content has a greater impact than text-based content with the audience. 12. Cisco projects that global internet traffic from videos will make up 77% of all internet traffic by 2018 and 80% by 2020. 14. People around the world are now watching a billion hours of content on YouTube every single day. 15. 45% of people watch more than an hour of Facebook or YouTube videos a week. People who are used to consuming product reviews are also moving to video. We’ve seen more and more review videos on YouTube, especially in beauty and electronic products. 16. During the May 2017 survey period, 22 percent of respondents (female U.S. consumers) claimed to watch beauty content product review videos on YouTube regularly. 17. 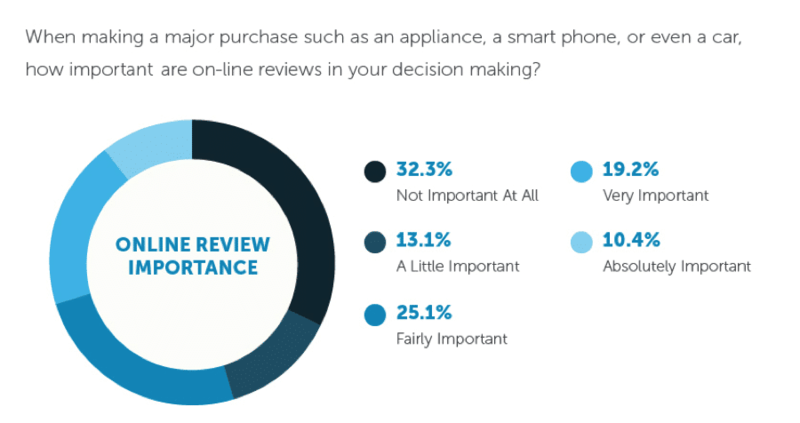 64 percent of consumers use YouTube to review electronics before making a purchase. 18. More than 42 percent believe YouTube to be the most trustworthy source of product reviews. That being said, video is a challenging media to touch on especially when you don’t have any resources to do so. For this reason, Youtube offered Youtube Director to help small businesses make DIY video ads and Director Mix to help them tailor personalized video ads based on the target audience demographic. Director Mix is also allowing advertisers to create variations based on a single video:. With cross-media marketing initiatives, measuring the performance and attribution properly of a campaign is getting more and more difficult. We’ve seen many people who tend to overvalue the last touchpoint that directly generates actions — called the ‘last-click attribution’ — but most campaigns are more complicated than that. When offline is involved at some point in your marketing initiatives, it gets even more confusing to figure out how which channel contributes to what. For that reason, marketers are struggling to prove ROI from marketing activities. 19. 40% of marketers struggle proving the ROI of marketing activities. Let’s put it in the context of a company rebrand. Branding is a vital key to business success. 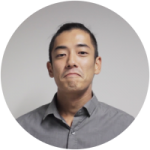 It absolutely affects the performance of every single marketing activity, especially for downstream activities such as customer acquisition. This puts ever increasing importance on being able to track initiatives such as branding, print ads, or other offline marketing initiatives. As you’ll see below, brand affinity has a lot to do with the performance of organic search and PPC campaigns. As 2018 is almost here, we are bound to see a more complex landscape of digital marketing than ever before, making it more challenging for the one-man show to be able to manage all aspects of a multifaceted campaign. We will definitely be seeing more collaboration happening between departments as this is only inevitable. Know of any other digital marketing trends for 2018, like what you’ve read, or have any questions/comments about the topics above? Feel free to contact us — we’d love to hear from you!